What was happening to my guy. That did you bodily harm. 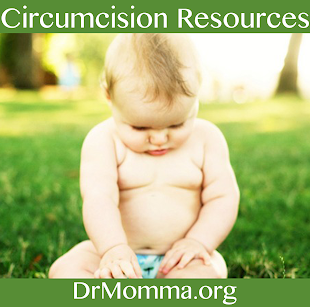 Read from more parents whose sons were circumcised. 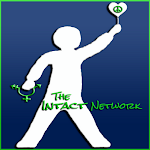 Circumcision and intact care information at Are You Fully Informed? 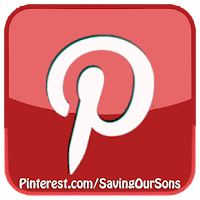 Join in the Saving Our Sons conversation. I'm so glad I knew of this site and the information that it offers before my boys were born. I'm also incredibly glad that my first child was my daughter, if she had been a boy, she probably would have been cut because I did not know any better. My sweet little identical boys are intact, despite insults and rude, crude comments from members of my own family. 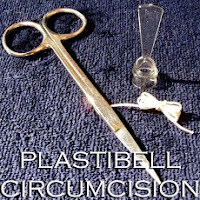 I don't care what anyone says, they will NOT be cut without a legitimate medical reason, which I know is rare. I understand the rude comments. Ppl have been very rude to me/my son. If only ppl who educate themselves, then less little boys would be scarred. Its such an awful practice and ppl are ridiculous.